CARFAX One-Owner. Maximum Steel Metallic Clearcoat 2016 Dodge Challenger SXT Nav/Sunroof!!! RWD 8-Speed Automatic 3.6L V6 24V VVT 2016 Dodge Challenger SXT in Maximum Steel Metallic Clearcoat, Bluetooth for Phone and Audio Streaming, 3.6L V6 24V VVT, 8-Speed Automatic, RWD, 1-Yr SiriusXM Radio Service, 5-Year SiriusXM Traffic Service, 5-Year SiriusXM Travel Link Service, 8.4`` Touchscreen Display, For More Info, Call 800-643-2112, GPS Antenna Input, GPS Navigation, HD Radio, Integrated Voice Command w/Bluetooth, Media Hub (SD, USB, AUX Ports), Performance Steering, Power Sunroof, Radio: Uconnect 8.4 NAV, Shark Fin Antenna, SiriusXM Satellite Radio, SiriusXM Traffic, SiriusXM Travel Link, Sport Suspension, Steering Wheel Mounted Shift Control, Super Track Pak, Uconnect Access, Wheels: 20`` x 8.0`` Aluminum Hyperblack. 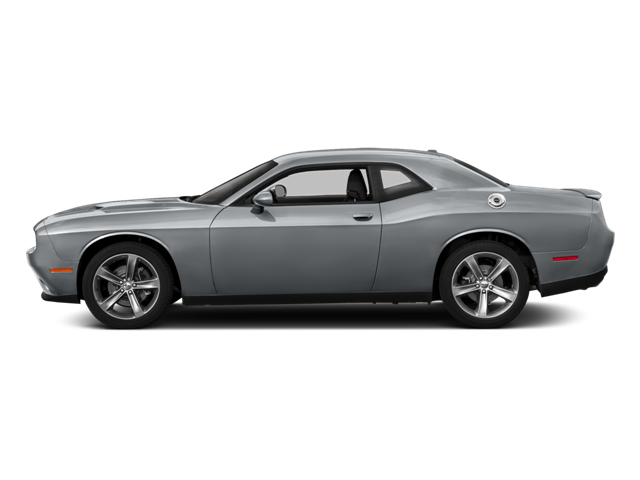 Hello, I would like more information about the 2016 Dodge Challenger, stock# P4952. Hello, I would like to see more pictures of the 2016 Dodge Challenger, stock# P4952.